Major parts of the church date from the Norman period. The church was repaired and enlarged in 1849. There is a photograph of St. Mary Magdalen Church on the Wendy PARKINSON Church Photos web site. There was a Wesleyan Methodist chapel built here in 1843 and a Primitive Methodist chapel built in 1874. For information and assistance in researching these chapels, see our non-conformist religions page. 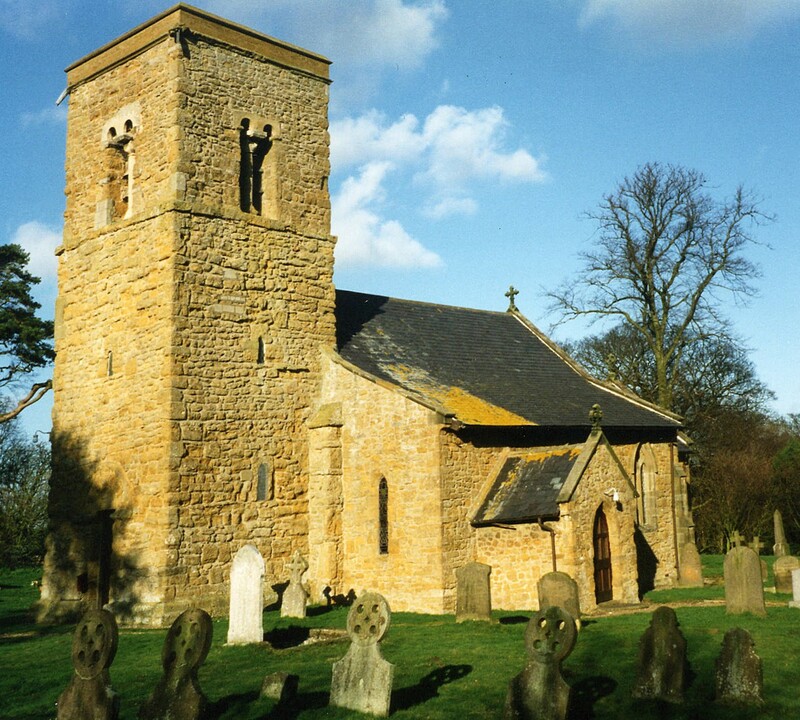 This small village and its parish sit about 2.5 miles south-east of Caistor and 9 miles north of Market Rasen. The parish covers just over 2,870 acres and is primarily good agricultural land. John FIRTH has a photograph of the Village Sign on Geo-graph, taken in July, 2010. Richard CROFT has a photograph of the Blacksmith's Arms on Geo-graph, taken in March, 2006. The national grid reference is TF 1599. This place ws an ancient parish in Lincoln county and became a modern Civil Parish when those were established. 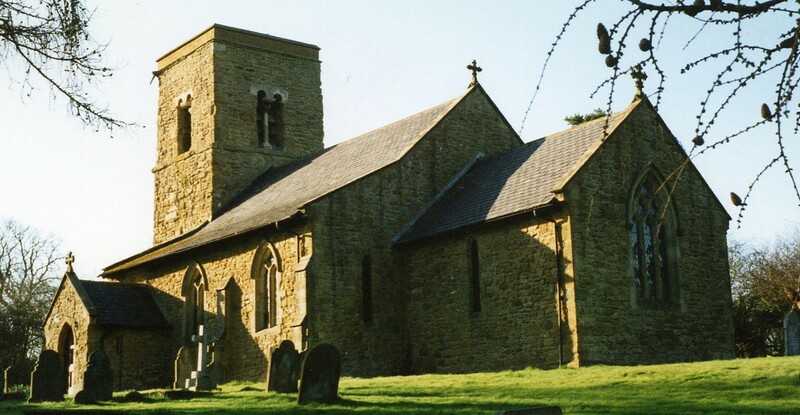 The parish was in the ancient Bradley Haverstoe Wapentake in the West Lindsey district in the parts of Lindsey. You may contact the Rothwell Parish Council regarding civic or political issues, but they are NOT staffed to do family history lookups for you. Kelly's 1900 Directory of Lincolnshire places the parish, perhaps erroneously, in the North Lindsey division of the county. Bastardy cases would be heard in the Caistor petty session hearings on the fourth Wednesday of each month and nearly every Saturday. After the Poor Law Amendment Act reforms of 1834, the parish became part of the Caistor Poor Law Union. A school was built here in 1856 and enlarged in 1895 to hold 90 children. A School Board of 5 members was formed in the parish in December, 1874.